iderdider....: because pilgrim hats are only cute when you're five. because pilgrim hats are only cute when you're five. 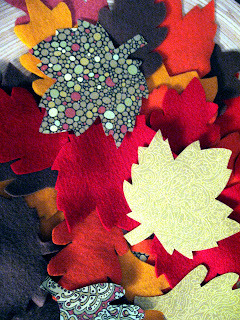 This week I cut a bunch of leaves out to decorate for our Thanksgiving table. I can't quite cope with cornucopias and turkeys, but this site had a bunch of fall decorating suggestions that I loved. Enjoy. So what you are saying is at 41, I should hang up my pligrim hat! You're like Stacey from "What not to Wear." What fun. I love that site too. So glad I have a friend who finds cute stuff!! !